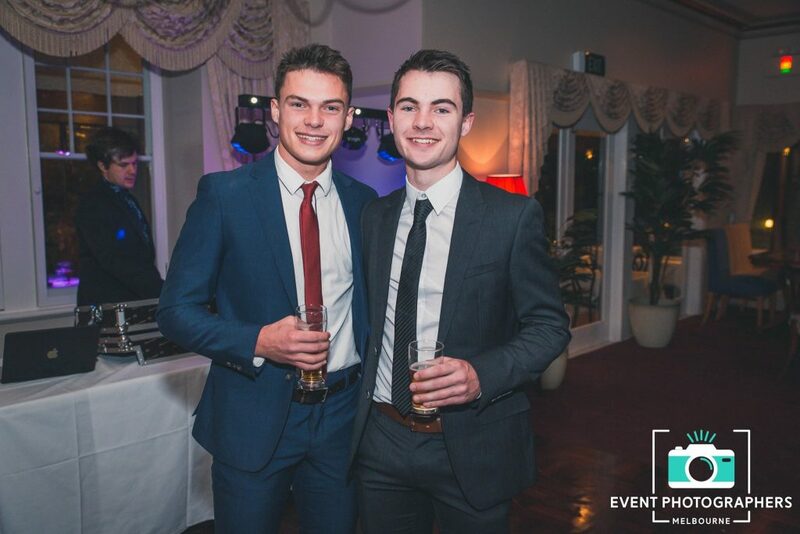 Capture every important aspect of your presentation night on photo or film with the team at Event Photographers. 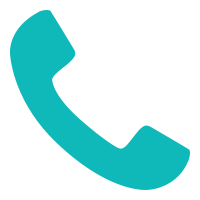 Whether you’re looking for an entire conference length video or just one speech, we’ll have your event covered end to end making the memories last a lifetime. Our flexibility and adaptability in coverage ensures the most beautiful images and videos possible. 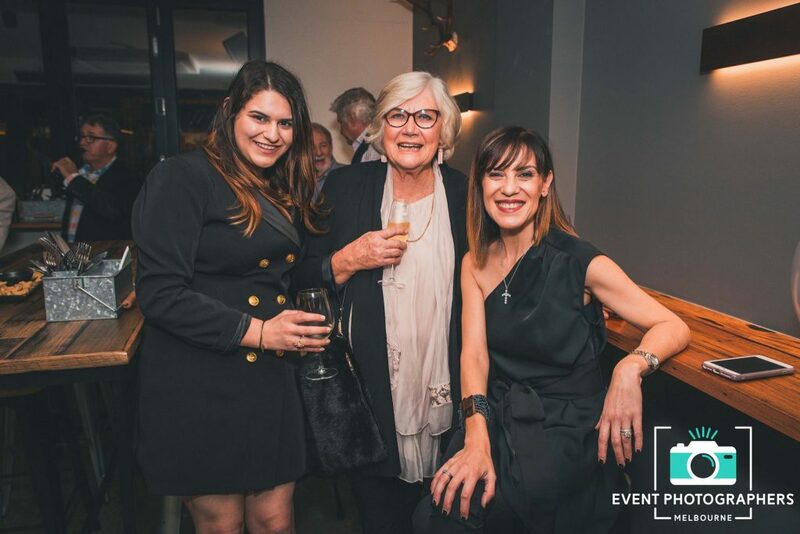 We cover the entirety of event (as much as you would like us to) in a candid manner ensuring that branding, event styling, clientele and staff are at the centre of attention. 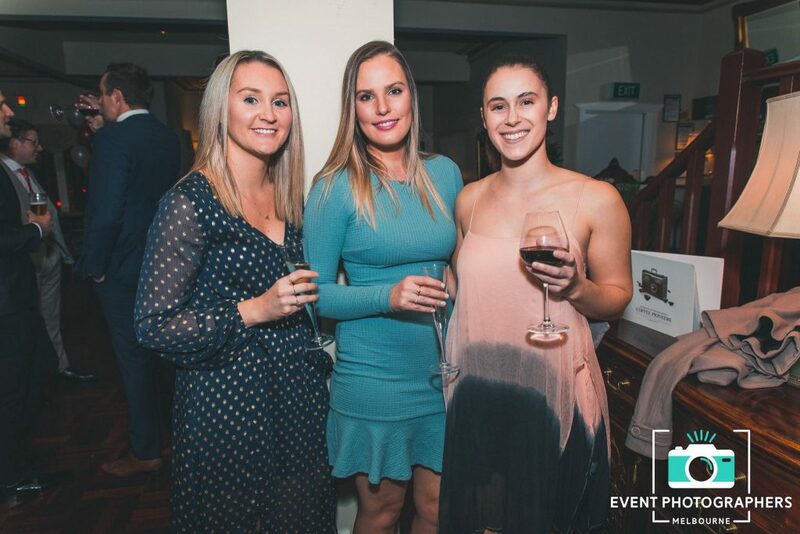 Why not hire an event photographer in Melbourne, their expertise will leave you wanting more! Whether its an awards ceremony, a corporate function or an official speech night, we treat every event with the same level professionalism and attention. Our attention to detail is what makes us so loved by clients, we don’t let any moment slip by. Contact us today to personalise your photography and videography package. We don’t just stop at presentation nights, our skillful team of photographers cover other momentous occasions such as birthday, christenings and engagement parties. 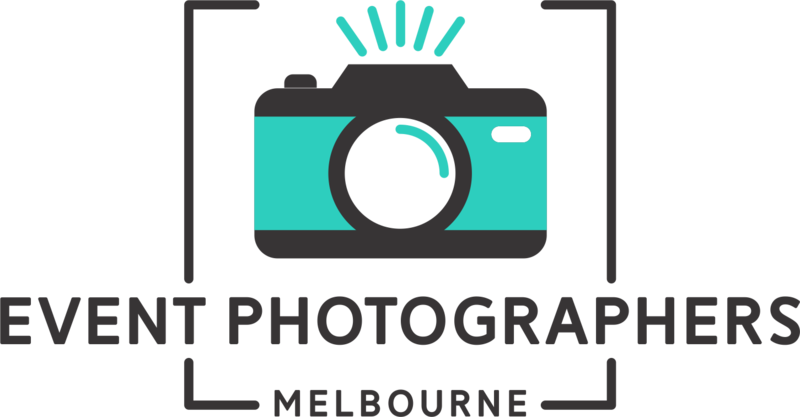 Your personal photographer (or should I say paparazzi) will travel all around Melbourne to bring you the finest video and image production that Melbourne has to offer. Bundle your photographer with the perfect photo booth option! We’re more than just photography experts- we also provide the best photo booth hire in Melbourne that’ll have you and your guests crying from laughter. Whether you’re looking for an enclosed photo booth or an open air photo booth, we have have every option available at your disposal!